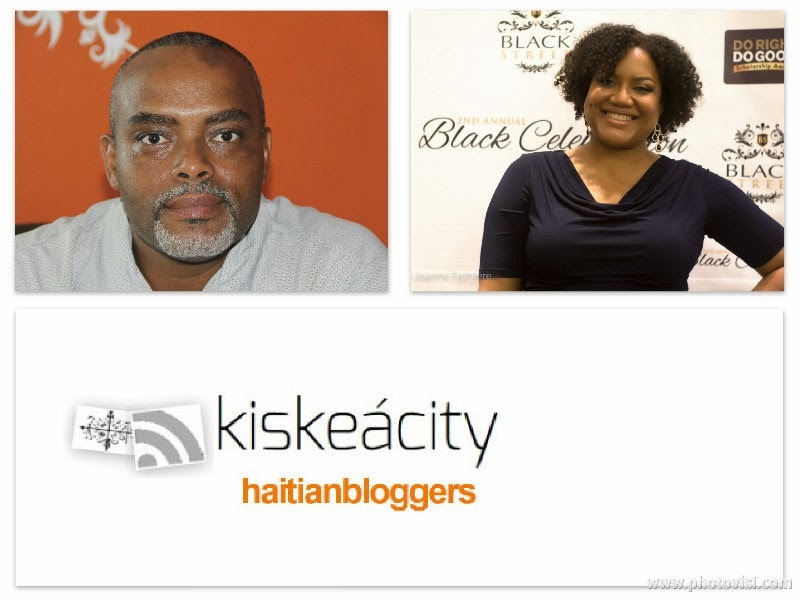 This Friday at 9pm Eastern, Alice Backer of www.kiskeacity.com welcomes guest Prof. Patrick Sylvain on 'Do Haitians speak Creole or Haitian'? The answer might surprise you. Patrick Sylvain is a poet, writer, and scholar and is a faculty member at Brown University’s Center for Latin American and Caribbean Studies. Additionally, Sylvain is also a lecturer in anthropology at the University of Massachusetts, Boston. He is published in several anthologies, academic journals, books, magazines, and reviews, including Agni, Callaloo, Caribbean Writers, Haiti Noir, Human Architecture: A Sociology Journal, Poets for Haiti, Fixing Haiti and Beyond, The Butterfly’s Way, Tectonic Shifts, The Best of Beacon Press, and The Oxford Book of Caribbean Verse. Recently featured in PBS NewsHour and National Public Radio’s Here and Now and The Story, he is also a contributing editor to the Boston Haitian Reporter. Listen Online http://www.blogtalkradio.com/blackwholeradio/2013/11/23/legacy-of-1804-with-guest-prof-patrick-sylvain-haiti or on the phone at (323) 927-2913.